Ng Phoy Leu Primary School was built by HuaQiao Foundation in 2007. NPL Primary School has 7 teaching classes and a service radius of 1.5 kilometers, which benefits 3,500 residents nearby. School buildings started leaking due to long-time disrepair. 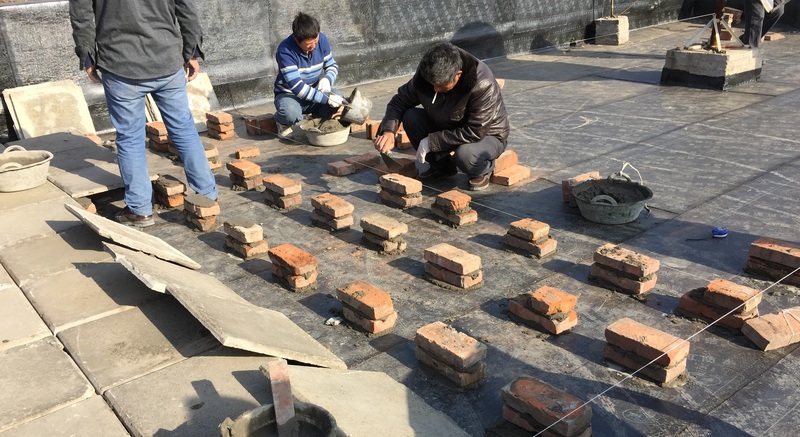 To provide a better learning environment, HuaQiao Foundation donated ￥ 39,000 for roof renovation in December 2014. We will continuously help with school’s infrastructure construction and software update.